Convector heaters work by blowing air across a heating element. The air then absorbs the heat and is blown out to heat the air in a room, This type of heating product works best in a small, chilly room that lacks enough heat. 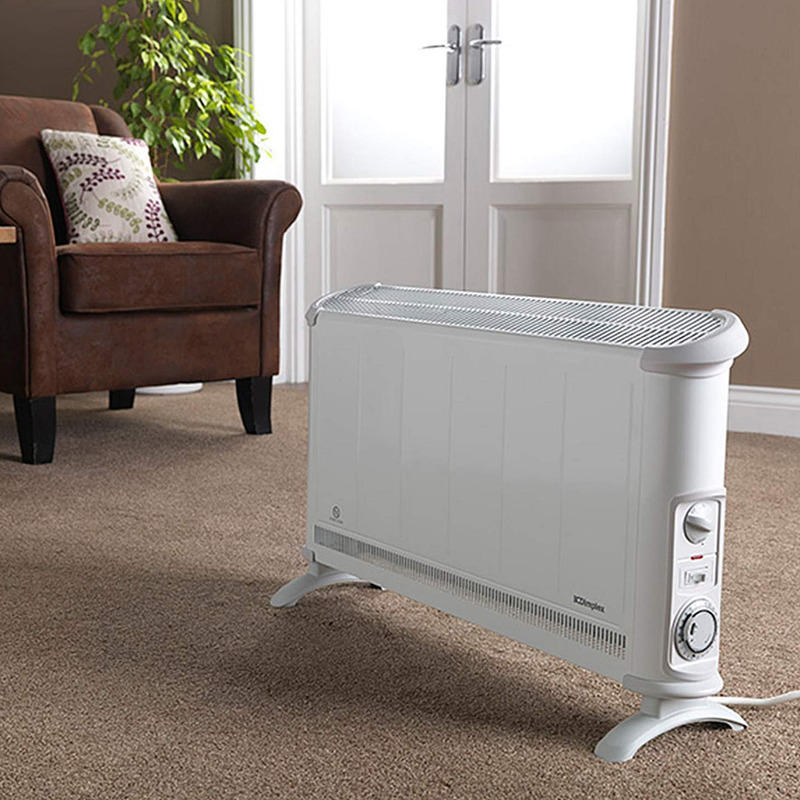 Ideal for use in any room (except bathrooms) where there is no heating or heat is required unexpectedly.